As a figurative artist I can’t praise enough this book, exceptionally good for boosting imagination and creativity. Every draftsman knows that you need countless hours of drawing in order to be a better artist, it can be boring and it might be difficult to free your imagination. Not with this book: the idea is that you play a game with dices in order to find random new associations (for example emotions and actions). It challenges your ability every time, I bet it boosts creativity. 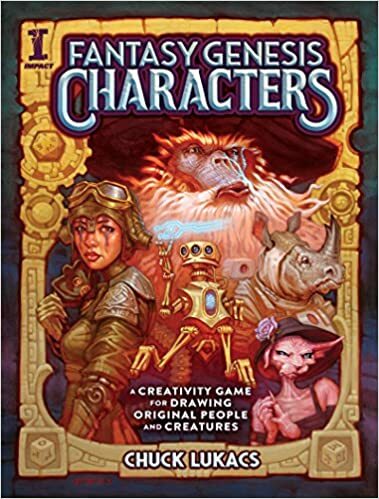 All the sections are very good: expressions and emotions, archetypes, costumes, anatomy crash course, antropomorph creatures, all this with a good dose of humour. Highly recommended. It’s been a real pleasure to read this book that treats a great artist so little known nowadays. Actually the text is occupying only about 20 pages of the book, tells us about the artist’s social and professional life and about how this, partly unpublished material was collected. 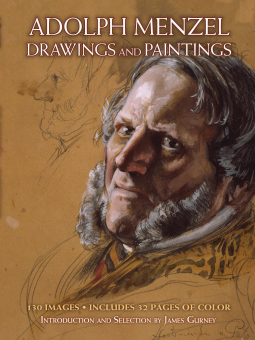 As a bonus, it is James Gurney to present us Menzel giving an unusual insight to the artist’s life, Instead of a dry, boring biography this kind of introduction is very interesting and entertaining, it contains also some funny but also shocking notes. Gurney who himself is an excellent artist and teacher (I own some of his instructional books,). knows what kind of information is the most valuable to art students, so he underlines the eager will of Menzel to draw literally everything, including dead people, sleeping people but even a man on the toilet The drawings that fill the book are really beautiful, I enjoyed especially the portraits, made with a loose but very powerful technique. 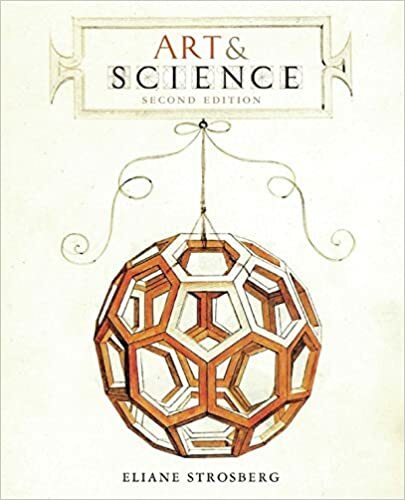 Art and science – two confining territories, two points of views to discover and represent the world around us: their similarities and differences, their evolution and interactions through time, the figure of the artist and the scientist in various ages are treated in this richly illustrated volume. The time period is really huge: from the beginning of human history to our days. 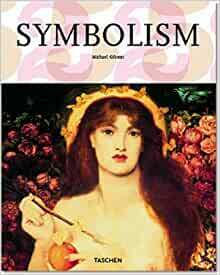 It’s surely very ambitious to include everything and the material is difficult to organize so the author in the chapters takes various disciplines of arts, like architecture, design, decoration, painting, performing arts and their relations to science through history. In every chapter she goes through time and space in big steps synthesizing evolution (typically a paragraph for a period), then leaps to another place. For example, in the architecture chapter treats gothic style, the next page with new title (Distances and encounters) describes pre-Columbian America. This continous leaping through times and geographical places is quite dizzy, you simply can’t assimilate so much information. 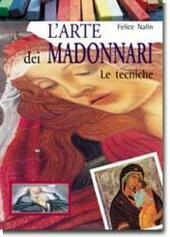 The book is very rich in content but is surely not an easy reading. The style is more of a school textbook than entertainment. It can be valuable as a reference book, to read bit by bit. Also it requires a good culture from the reader and stimulates further investigation, else the information does not remain in memory. The illustrations are very interesting, it’s a pity that some beautiful paintings are printed in black and white instead of color (for example a Rubens and a Monet painting). The curiosities about artists and scientists lighten up a bit the heavy text. Better with age is an entertaining and informative book about how to use our brain in order to live longer and better. The author, financial representative before, brain coach now, uses a comprehensible language to guide us through the evolution of the nervous system in order to get to the most complicated structure we know: the human brain, an immense treasure we own but we don’t know and use enough. It has also the extraordinary capacity of repairing and improving itself through the whole lifespan thanks to the neuroplasticity. Use it or lose it – is the leit-motiv of the book and the author explains why it is so important and how to do this. How we use our brain is our responsability and in our interest so we need a guide to do it well. Dividing the brain in five zones that are associated with various tasks, the author explains through the Brain Portfolio Tool (a metaphore taken from the financial world) that we need to invest in all of them and to give them a chance for acting and she suggests the activities we can do to achieve this goal. A balanced activity of all zones is fundamental for good health of the brain and the body in older age. (As an artist I was somewhat surprised that crafts, drawing and sculpture are associated with parietal lobe (artisan activities) together to bicycle and horseback riding and hunting (adventure activities), while art was associated with occipital lobe*). In the same way are described the superpowers of the brain. She also tells us concrete examples of people of various age that activating them have succeed in improving his/her own life. In the last chapter the author analyzes long-agers’ behaviour and lifestyle, their social, economical and cultural environment in different high-income countries searching for a key. She also is investigating for the dramatic number of Alzheimer’s cases in the USA pointing out the probably causes and so suggesting the solutions. The book is written in a reader-friendly language, the illustrations and the layout facilitate easy reading and comprehension. Every chapter has engagement questions getting the reader personally involved. * the author has explained me in a personal message that she sees occipital as more attuned to shape and color (2 dimensions) and parietal more attentive to form and structure (3 dimensions). Put in this way I understand now the difference.